I am already planning my birthday. I will be 21 years old...again! What should I do? What should I buy? Where should I go? For Christmas, I went to Vietnam and Cambodia. It was fun, interesting and hot. In February, I went to Hiroshima for sledding and snowboarding! It was my first time and it was very, very scary and cold! So for my birthday, I want to do something interesting. what do you think? What are your plans for your birthday? Maybe we can walk on the Great Wall of China or go trekking on an African Safari or swim in the Caribbean Sea! What do you say? Let's Go!! My name is Allison. I am from Annapolis, Maryland in the United States. I came to Japan last September to teach at SES. I have been here for five months now and I am really enjoying it! Japan is a beautiful country and I feel very safe here. Even though I am having a lot of fun in Japan, I miss home a lot. My hometown was very interesting. 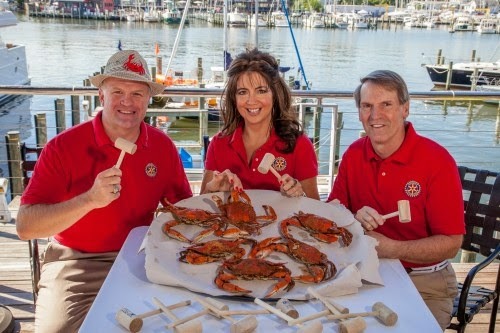 Annapolis is the capital of Maryland and there are lots of things to see and do there. There is the historic downtown center with many interesting shops and wonderful places to eat. Annapolis is on the waterfront and I loved to sit down by the docks and watch the boats sail past. 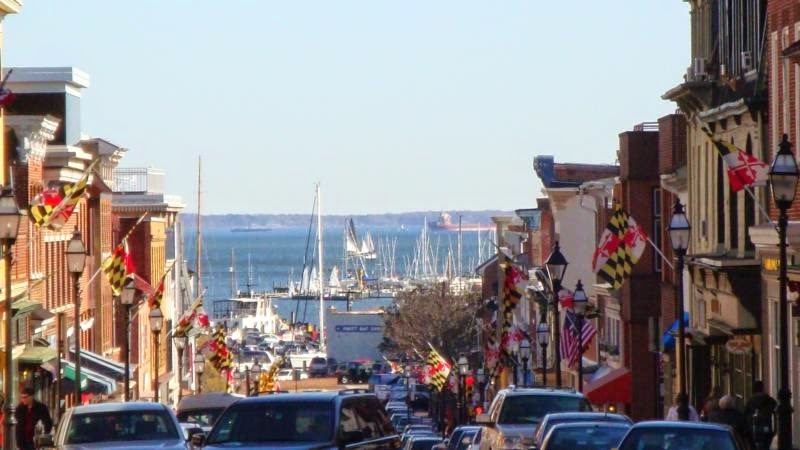 Here is a street view of Annapolis, showing the Chesapeake Bay in the background. The black, red, and yellow flags on the buildings are the state flag of Maryland. The waterfront area where I would hang out. 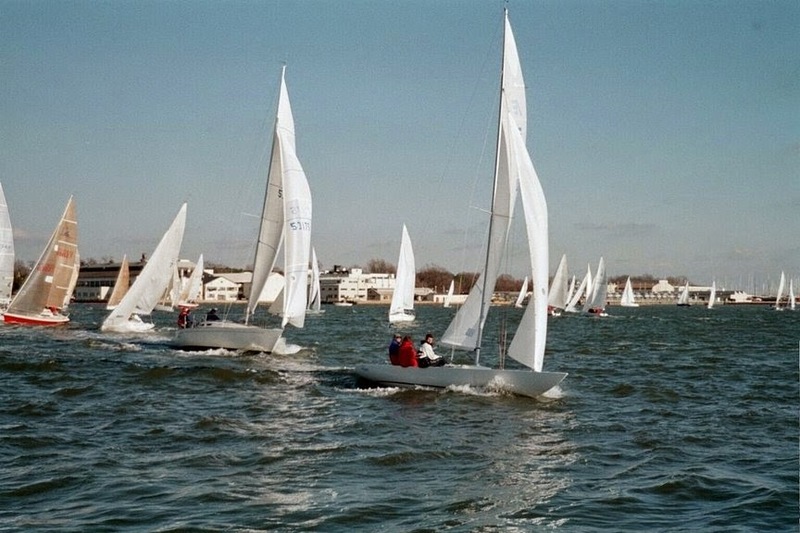 Every year Annapolis holds sailboat races, People come from all around to watch. 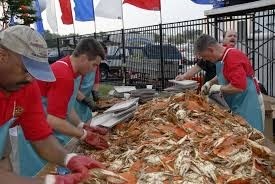 Crabs are the iconic food of my hometown. People eat them all summer long! 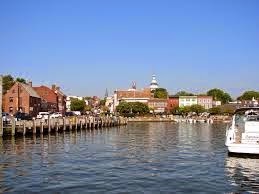 If you're ever on the east coast you should check out Annapolis. It's a pretty cool place!